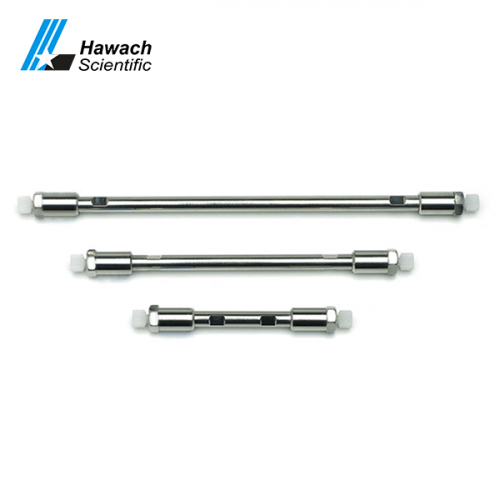 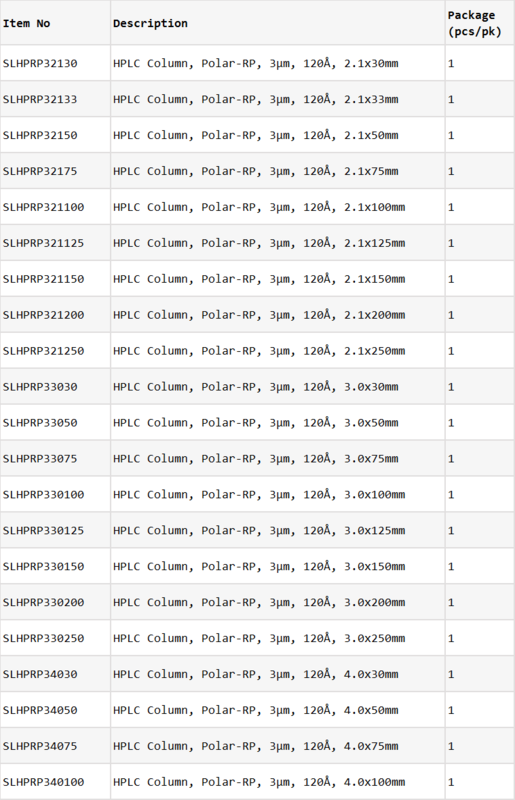 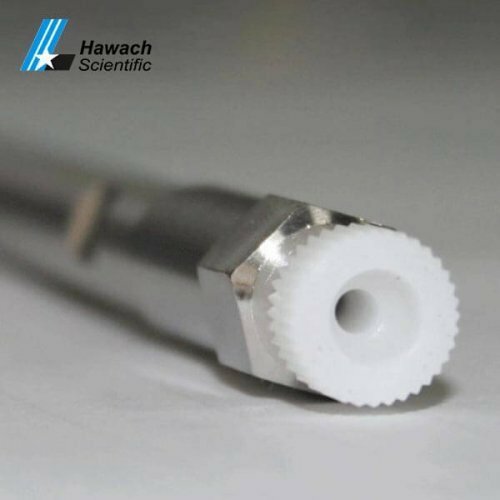 The RP HPLC Column of Hawach has a polar functional group, which is close to the phase of improving wettability, thereby reducing the disintegration. 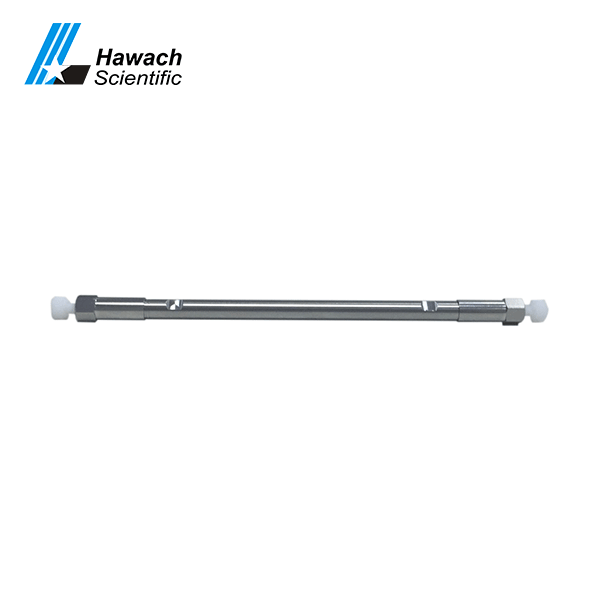 The bonding process is used to solve the problem of residual amino groups, and asymmetrical peak shape is obtained by using double end cap technology. 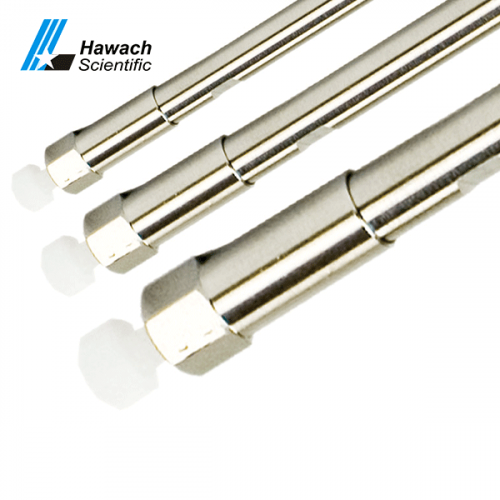 It also protects the unreactive silanol group, providing extreme peaks and different selectivity for polar and strongly alkaline compounds, rather than the C18 phase. 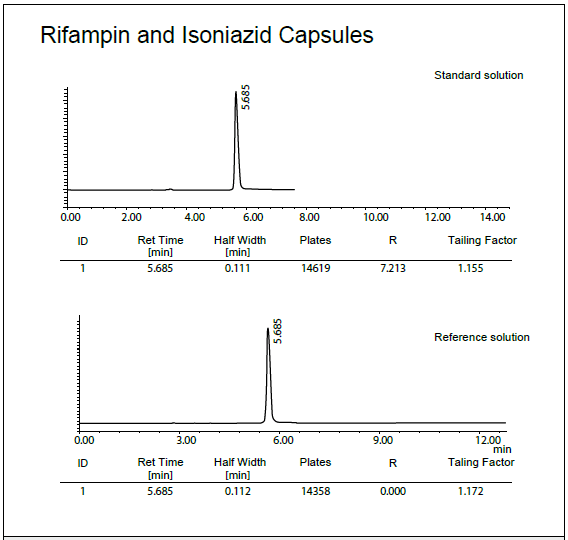 Can be used to determine the contents of puerarin, daidzin, and daidzein in roots stems and leaves of Pueraria lobata.